The GR60 is a multiburst operation device that has the flexibility to take varying grades of cartridges and delays. Thereby giving the operator the opportunity to change the outcome of the device depending on the circumstances it has the same safety features of the GR20 but in a multi burst unit. 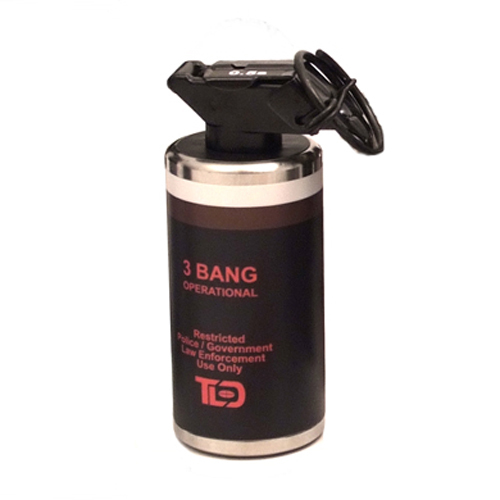 Radial blast eliminates movement of the device on detontation.